As British Prime Minister Theresa May arrives in Washington DC to meet with the new president of the United States, we look at the long and bumpy history of the transatlantic relationship between Europe and North America. From the first intrepid explorers to wars in the Middle East, here are some of the key moments. In 1492, Italian explorer Christopher Columbus landed on the shores of the Caribbean and a year later establishes the first, but short-lived, colonial settlement on present-day Haiti. 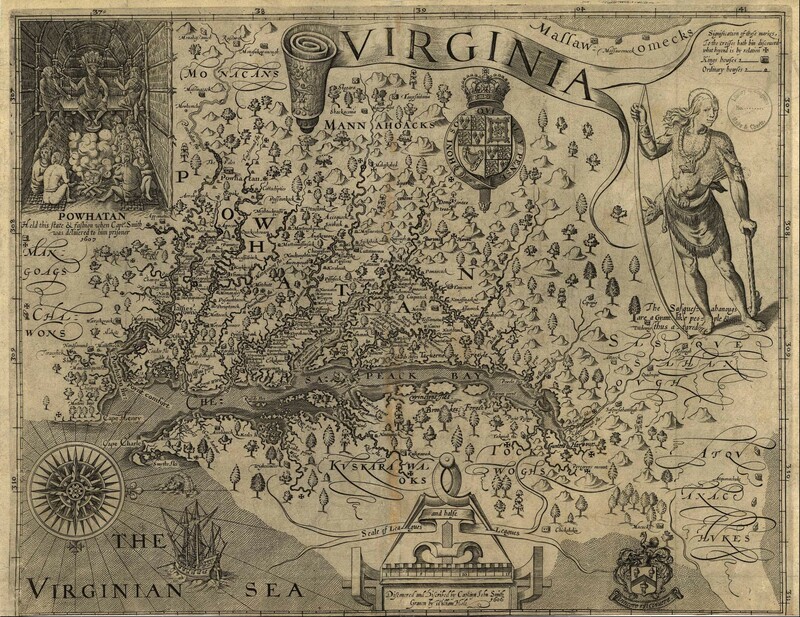 More than a century later, the English arrive in what is now Virginia and establish what becomes known as the first permanent English settlement, in Jamestown. The local Paspahegh tribe of Indians appear to have been wiped out within four years, due to conflict with the colonists and likely exposure to new diseases. In 1620, the ship Mayflower arrived at Plymouth Rock, this time laden with the “pilgrim fathers” – men, women and families who had set sail to escape religious persecution from the English King, James I. They are credited with the founding of modern-day America, and their first harvest in 1621 is the origin of Thanksgiving Day. By the mid-18th century, cracks had formed in the relationship between America and its “mother country”, England. Two incidents became famous for their part in the outbreak of the War of Independence in 1775: the Boston massacre and the Boston Tea Party. On 5 March 1770, a squad of British soldiers let loose a volley of shots into a crowd, killing five. In December 1773, locals protested new taxes on the tea trade imposed by England. They boarded three ships in Boston harbour and threw 342 chests of tea overboard. By 1775 the British parliament declared Massachusetts to be in rebellion, marking the official start of the war. On 4 July 1776, Congress issued the Declaration of Independence, written by Thomas Jefferson. 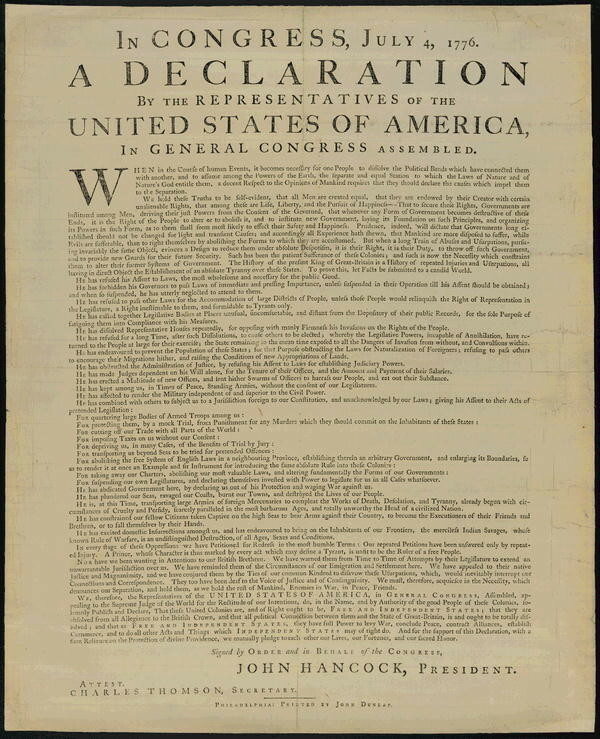 The declaration was a formal statement justifying the North American colonies’ break with Great Britain. France formally recognized the US, and a formal treaty of their alliance followed on 6 February 1778. The Treaty of Paris of 1783, negotiated between the US and Great Britain, ended the revolutionary war and recognized American independence. By the mid-17th century, transatlantic trade was dominated by ships from Europe travelling to the West coast of Africa and onto America. While in Africa, traders would exchange goods for captured people who were then taken to America to work as slaves on sugar and tobacco plantations. 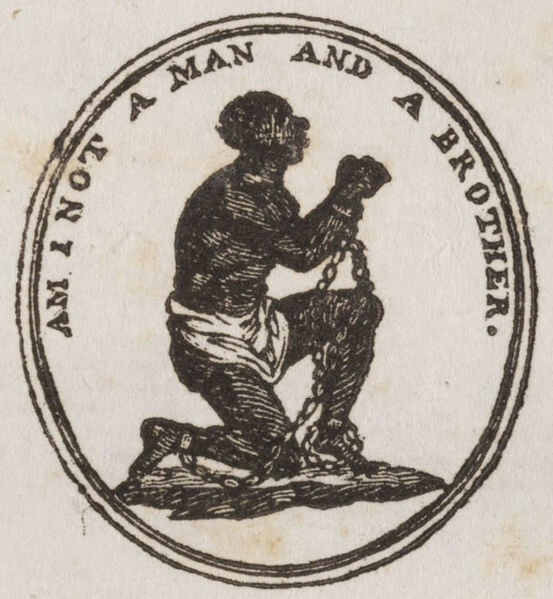 In 1807, the British government passed an Act of Parliament abolishing the slave trade throughout the British Empire. In America the movement to abolish slavery was also gaining ground. It was a key factor in the American Civil War of 1861-65. The 13th Amendment to the American Constitution, adopted late in 1865, officially abolished slavery. The United States has long forged positive relationships with its European counterparts. As early as 1781 the French were helping George Washington win the battle of Yorktown. In more recent times, America’s closest allies have also been European. The North Atlantic Treaty Organisation created a mutual defence force against communist expansion. The United States and 11 other Western nations signed it. The Soviet Union and its affiliated communist nations in Eastern Europe founded a rival alliance, the Warsaw Pact, in 1955. The term “special relationship” refers to the specific relationship between the leaders of the US and those of the UK. 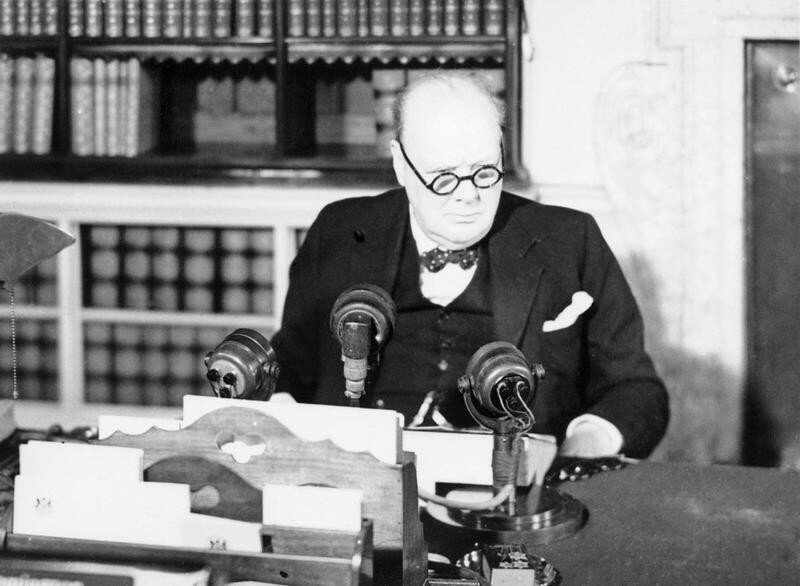 Winston Churchill first coined the phrase in 1946 during a speech made in Fulton, Missouri. He called for "a special relationship between the British Commonwealth and Empire and the United States", who can "work together at the common task as friends and partners". Since then the special relationship has endured, although different leaders have placed different emphasis on its importance. Margaret Thatcher referred to Ronald Reagan as "the second most important man in my life", while George W. Bush and Tony Blair were also famously close. But Barack Obama was openly critical of then prime minister David Cameron’s foreign affairs policies, accusing him of being responsible for the “mess in Libya”. 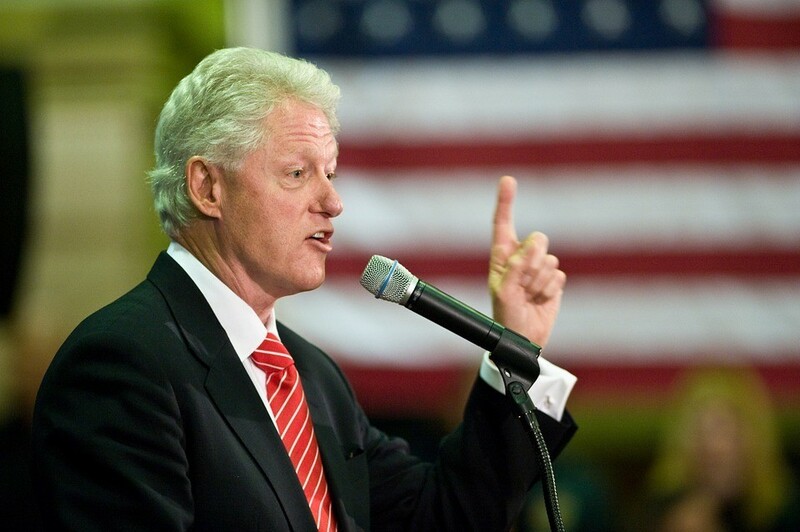 The 1990s trade agreements In 1995 President Clinton signed the New Transatlantic Agenda (NTA). This provided for further joint action between the US and EU in the areas of peace, stability and global development. The resulting Transatlantic Economic Partnership was launched in 1998 in order to expand cooperation and dialogue about trade and investment. European allies such as Britain and France contributed the bulk of non-US forces in the Gulf War that liberated Kuwait from Iraqi occupation in 1991. 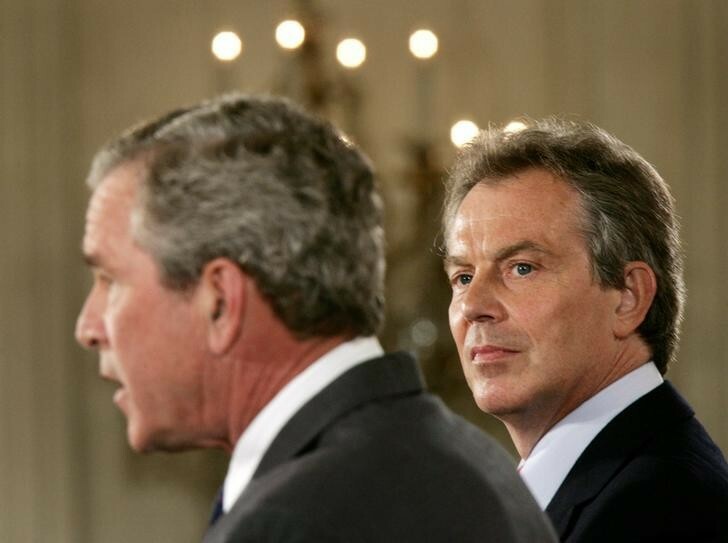 Tony Blair famously wrote to George W Bush to affirm that the UK was behind him all the way in the War on Iraq, which lasted from 2003 to 2011. Blair stated that he took Britain to war to eliminate the threat from Iraqi weapons of mass destruction. Subsequent investigations showed the Blair government had overstated the threat. No significant stocks of WMDs were ever found in Iraq. Under President Barack Obama, the US signaled a shift in focus from Europe to Asia. Obama saw trade with Pacific nations as crucial to his country's economic recovery. In 2014, America and the UK began a series of negotiations designed to make it easier for US companies to trade in Britain and UK companies to trade in America. However, no agreement has yet been reached, and many say it never will. 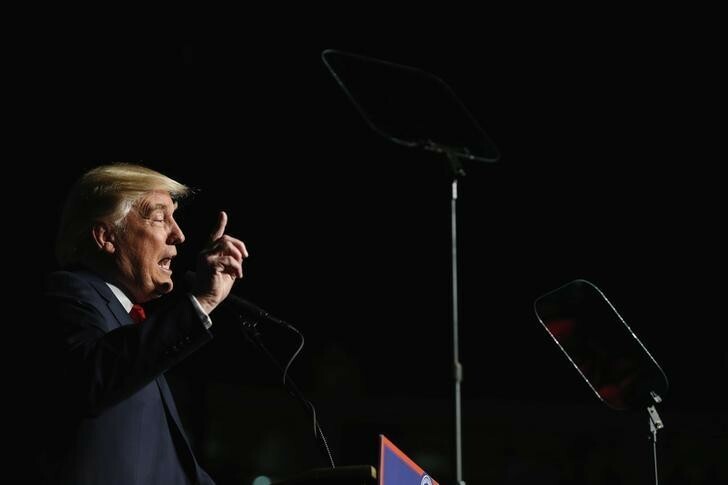 "America first" is the battle cry of the 45th president of the US, Donald Trump. During his election campaign, he alarmed some NATO members when he said he would not necessarily come to a NATO ally's defence . Since being elected, he has assured Britain that it is still a “special place”. When it came to Brexit, Trump openly called for Britain to leave the EU during the referendum campaign. He has also attacked transatlantic and international trade deals, choosing to ditch the TPP (the Transatlantic Trade and Investment Partnership) in his first few days in office. Invoking the spirit of that bygone "special relationship", UK Prime Minister Theresa May was the first head of state to visit President Trump at the White House. Touching down on American soil, May expressed optimism that the two countries could create a strong partnership, one that would chart a different course to those that ran before. No more failed foreign forays, for a start. “The days of Britain and America intervening in sovereign countries in an attempt to remake the world in our own image are decisively over," she said in a speech to Republican leaders in Philadelphia.